After returning from the French Quarter, we were hungry and ready for happy hour. We took a few moments to change into some fun parade costumes before walking to Juan’s Flying Burrito. This place won me over the moment I learned they do free queso refills. The double house margaritas during happy hour don’t hurt either. Be sure to ask for one to go before you leave. Full and happy, we wandered out into the night to watch Krewe d’Etat and Morpheus at the corner of Jackson and St. Charles. Having a rental just a few blocks away makes all the difference when you get cold (the temperatures really drop at night) or need a bathroom. Since temperatures drop at night it’s important to have layers. The Krewe d’Etat beads are fun because they have little jesters throughout the necklace making them a memorable souvenir. We also enjoyed collecting the plastic cups they throw. When one float stopped in front of us, a masked man leaned over the edge and asked me to get him a corndog, pointing at the food truck behind me. 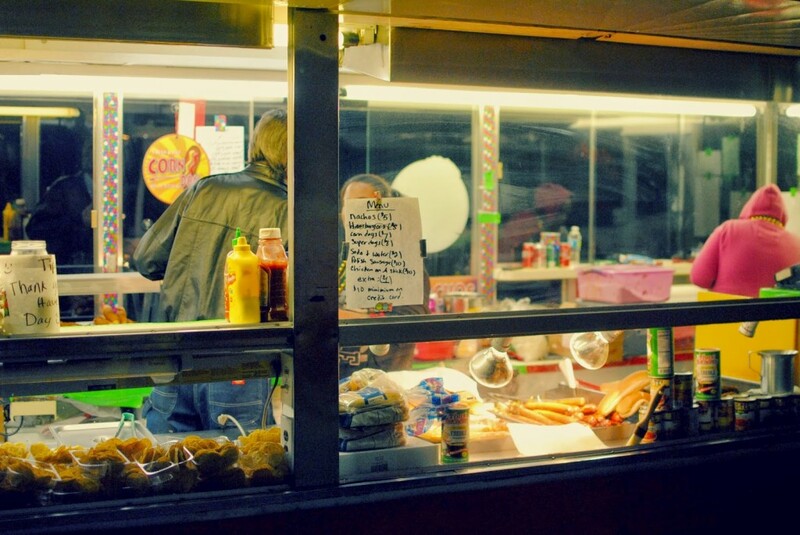 Without thinking, I ran over to the window and asked for a corndog. I had no cash on me and, in my rush, made the old man at the food truck swear to keep my card while I ran the corndog back to the float. Handing it over, I yelled up that he better throw me something good to which he handed me a purple box containing a Krewe d’Etat bobble head! I caught a Drew Brees bobble head last year so it looks like I’m starting a collection. Oh, and I got my credit card back later! Sorry I don’t have more photos. I mentioned before, I’m still a work in progress when it comes to photographing the parades. As the last floats drifted by we headed home. 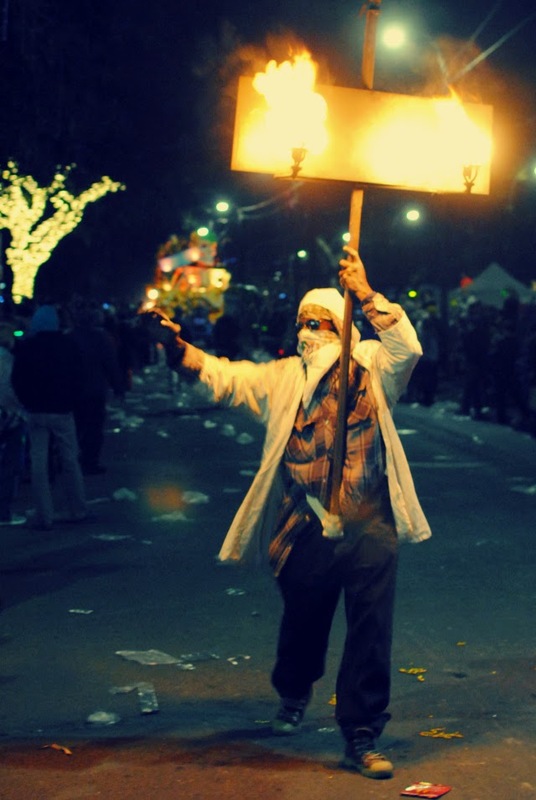 Saturday is a long day filled with fun day parades and the Superkrewe Endymion’s epic parade through Mid-City. This year their Grand Marshall is Luke Bryan and the luckiest parade goers will catch a doubloon with his face on one side thrown from his float! I’m just sad I missed the year Adam Levine rode in their parade!! 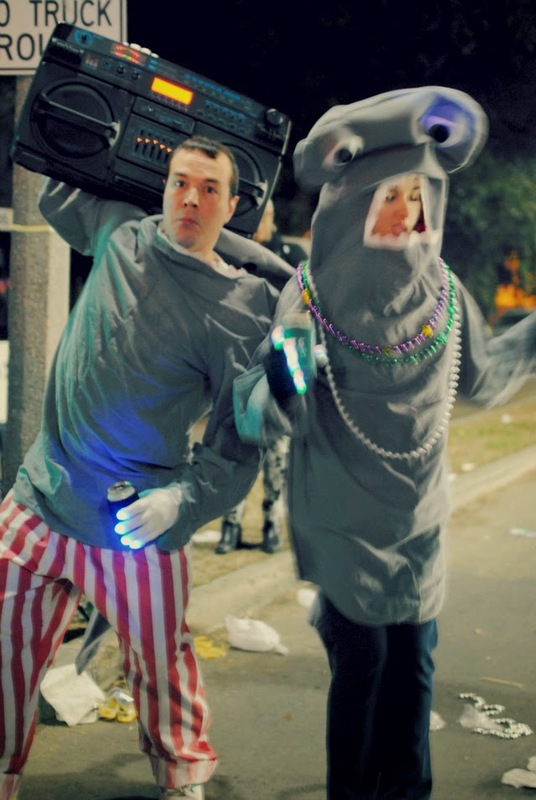 Have you caught anything exciting or memorable at Mardi Gras? 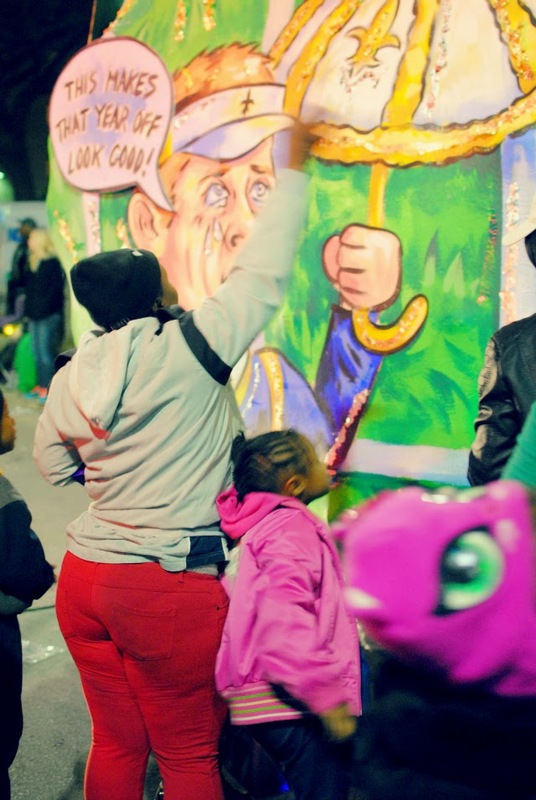 Planning your own trip to Mardi Gras? 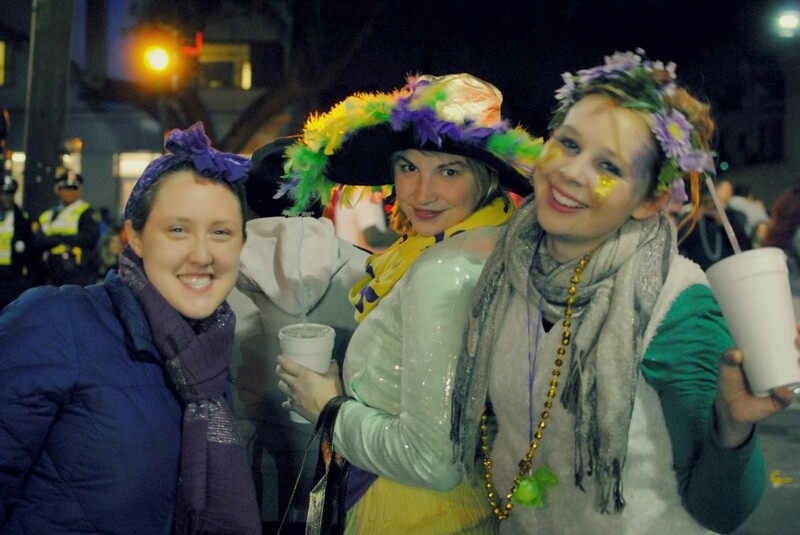 Be sure to read my guide for what to pack, where to stay and my tips for enjoying Mardi Gras without breaking the bank. Heading to New Orleans on another weekend? Check out my New Orleans 3-day itinerary!